The Housing Authority is building over 680 apartments in 16 localities over the next three years, but they will not come close to clearing the waiting list for social housing, which currently stands at over 3,200. 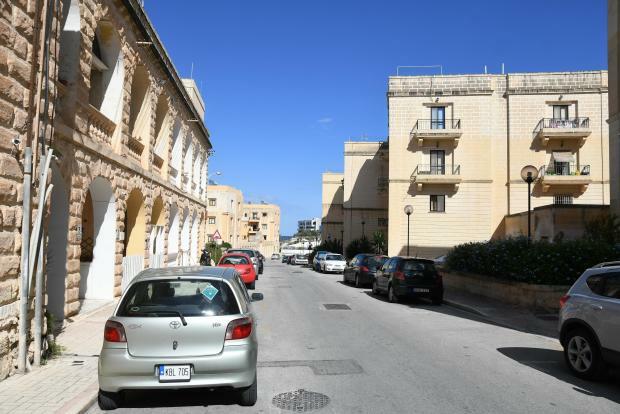 Replying to a Parliamentary Question by Labour MP Glenn Bedingfield, Social Solidarity Minister Michael Falzon said a number of other measures were being taken to drastically reduce the list, apart from constructing new units. One is an agreement with local banks which will make it easier for people to buy a home, and therefore be taken off the waiting list. The authority is also increasing its stock by offering incentives to private owners to make their properties available to the government.